At 9am, kids are going to town! Faith Town, that is. 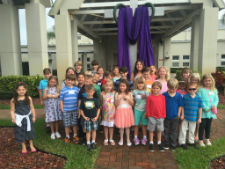 Folks (age K-5th grade) gather for a Town Hall meeting, music and games with Ms. Kris, our Children's Ministry Director. Gather in the Fellowship Building foyer for check-in. CHECK-IN: Town folk are required to check-in at our computer station in the Fellowship Building Foyer. Newcomers are required to complete a registration form. Your child will then be given a nametag with a corresponding receipt. Only the adult with the receipt can pick up the child. No exceptions. If the receipt is lost, your child will not be released without permission from Ms. Kris, our Children's Ministry Director. She's a real stickler about safety, so please don't blame your child's teacher. Ms. Kris isn't called Mama Bear for nothin'. She cares about the safety town folk. Our town folk are generous. 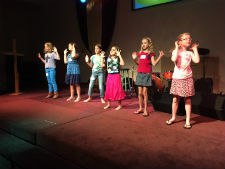 They take up an offering to support Missionaries in Guatemala. PRE-SCHOOLERS: Once checked in, folks 2-4 years (by September 1st) head to their classrooms in the Fellowship Building for fun activities and Bible lessons. Don't forget to sign-in. Nametags are required for entrance to their classroom, so don't lose the receipt that allows your child to be dismissed to you! 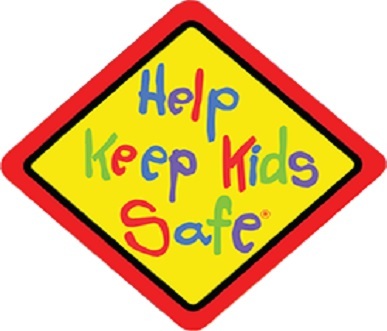 SAFETY: All teachers and leaders work in pairs and are carefully trained and background checked with law enforcement to help ensure the safety of your child. If your child needs you, your child's assigned number will appear on the LED signs above the Worship Center EXIT doors. 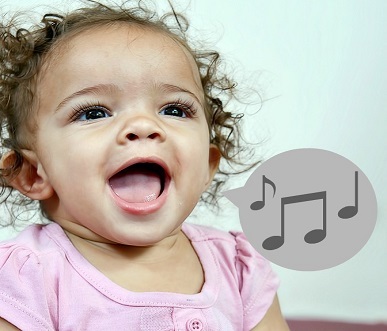 CRY ROOM: If you choose to keep your child with you, and he/she prefers to sing when no one else is, take advantage of our Worship Center Cry Room. It's in Room 201, where you can see and hear everything, and we've got toys galore! 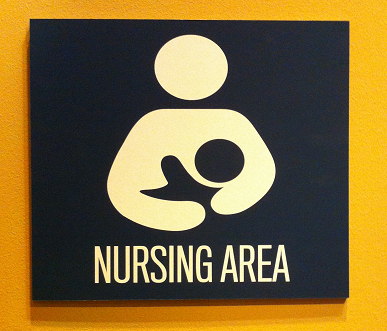 NURSING MOTHERS: Nursing Mothers are provided with a room where they can enjoy the service behind privacy glass. It's in our Worship Building in Room 203. 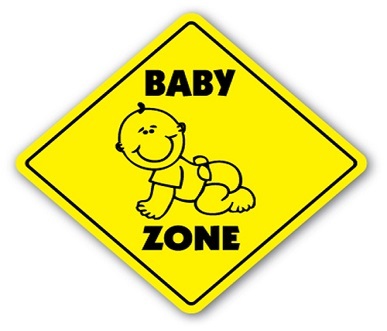 INFANT/TODDLER NURSERIES: Our Infant Nursery is located in the Worship Building in room 200. Our Toddler Nursery is in room 109 of the Fellowship Building. 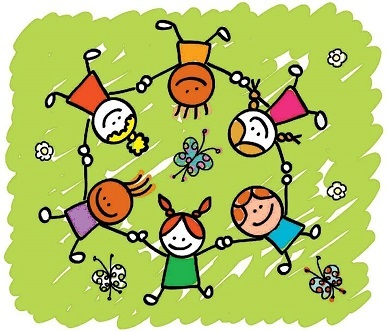 The nurseries are professionally staffed with a clean and safe environment so you can entrust your child to our loving care.